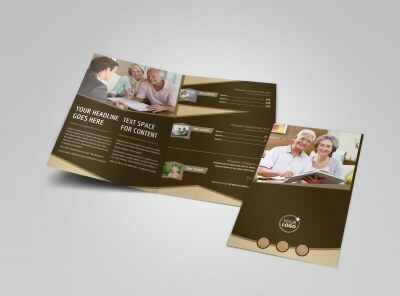 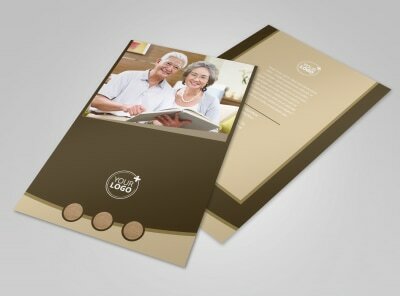 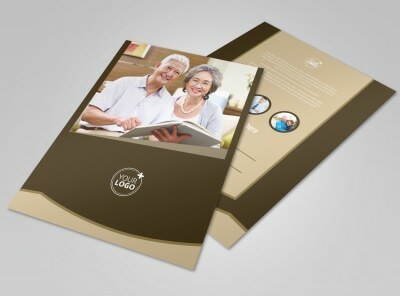 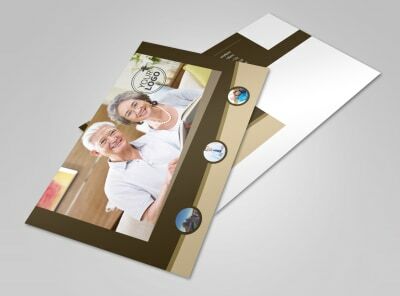 Customize our Retirement Advice Brochure Template and more! 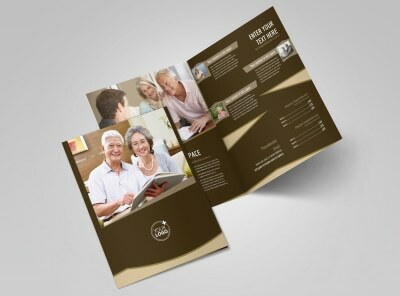 Dispense retirement advice and encourage investors to look at what you bring to the table with retirement advice brochures. 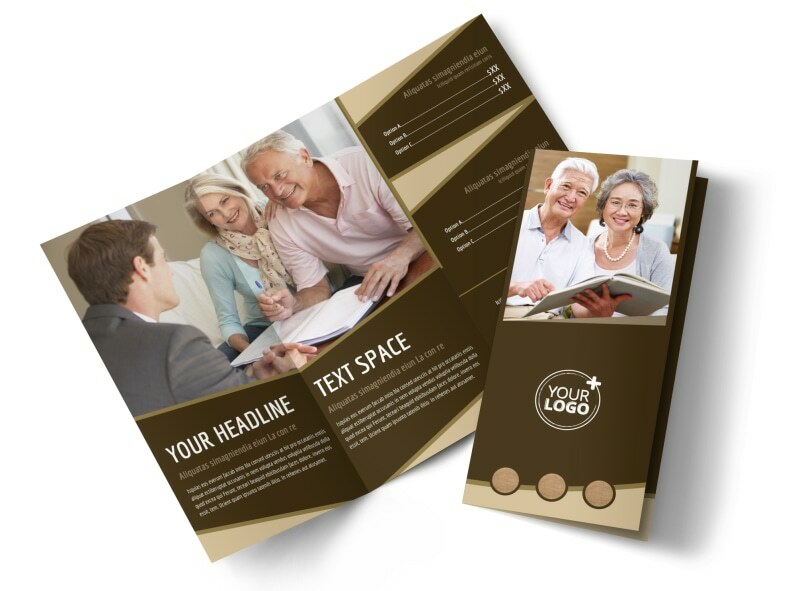 Use the template of your choice, pick a color scheme and layout, then add elements that drive home your message, whether you're pushing high-yield savings accounts or annuities. 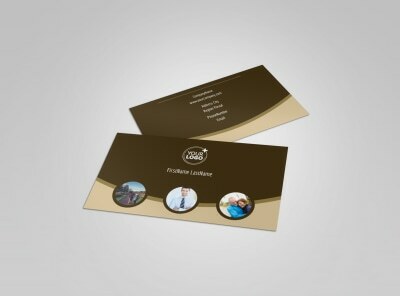 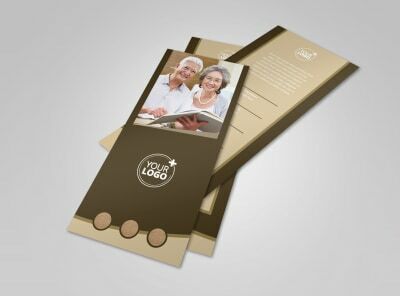 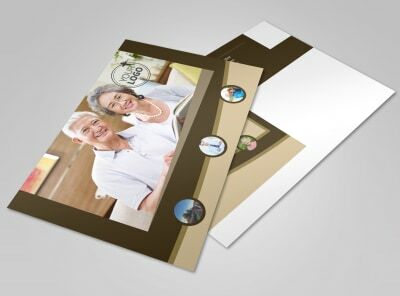 Get your design print ready in minutes; start now!